Our goal is to be the global leader in technology training for professionals. Salesforce is the world’s leading CRM software and enterprise cloud ecosystem, helping businesses streamline their sales, service, marketing and other activities. 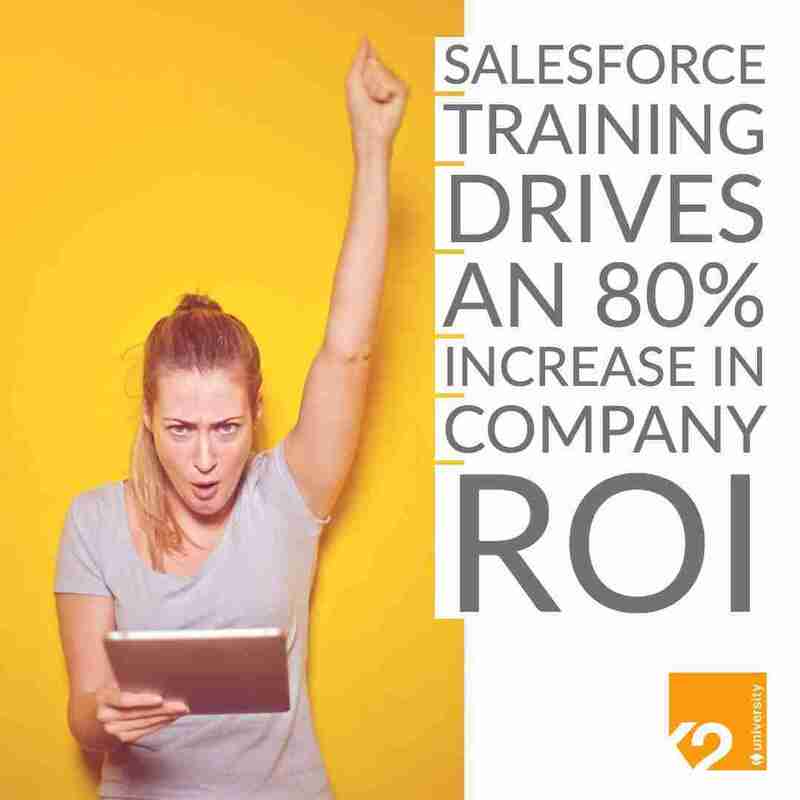 K2 University is the only official Salesforce authorised training provider in Germany, Austria, Switzerland and Brazil, offering classroom training courses for admins, developers, business users, marketers and other Salesforce users, all taught by certified trainers. As the leading global consultative staffing firm in the enterprise technology space, K2 works with software end-users and system integrators to ensure their employees have the skills to deliver today’s products efficiently and bring success to their businesses faster and more cost effectively. A Computer Science degree is no guarantee of a job when a student graduates. K2 works with universities to maximise the employability of their graduates by helping students get the specific skills they need to succeed in today’s digitally transformed enterprises. The enterprise technology market is changing fast. K2 works with the best enterprise software professionals to help them maintain their skills, transition to growth technologies and get the certifications they need to succeed. 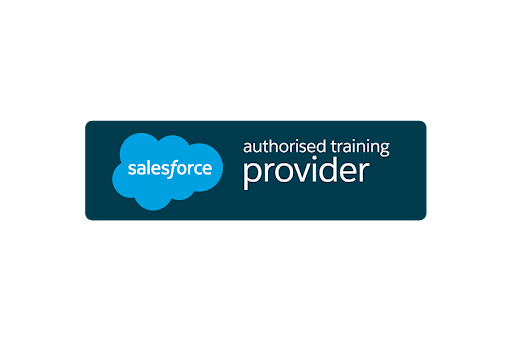 What is the importance of a Salesforce certification?